Spearfish has been an important air transit hub in South Dakota since the earliest days of commercial aviation. The film likely shows one of the first heavier-than-air craft ever to land in the state. The film dates to 1913. The aircraft shown could be a Curtiss D-III Headless Pusher. It could be a home-built aircraft modeled after the Pusher. Images of the Past 1913 Aircraft Landing in Spearfish Film from 1913 shows an airplane of the time landing at the fairgrounds. The airfield now known as Black Hills Airport - Clyde Ice Field has a storied history in the annals of South Dakota aviation. It was on routes connected most other airports in South Dakota with others in surrounding states. Air mail volume in and out of the Spearfish airport at one time exceeded that of Rapid City. Spearfish was also a home base for legendary aviator Clyde Ice, a pioneer in the history of aviation overall. 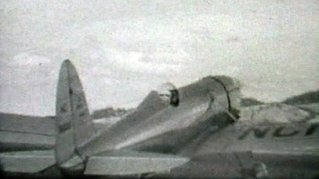 This film, most likely shot at an airshow in 1938, shows a number of the era's aircraft in flight and on the ground. Images of the Past Spearfish Air Show ca. 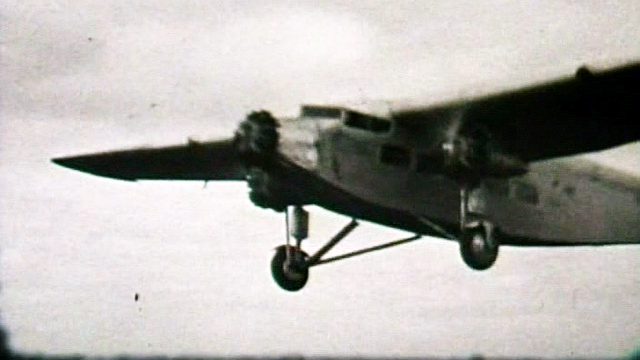 1938 Film probably shot in 1938 shows a variety of aircraft in flight and on the ground. Several things stand out in the film. First, the aircraft. 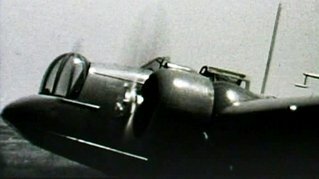 Here are some of the aircraft shown in the film. This Ryan Air ST-A was built in 1936. This was considered a high-performance, stunt capable aircraft. 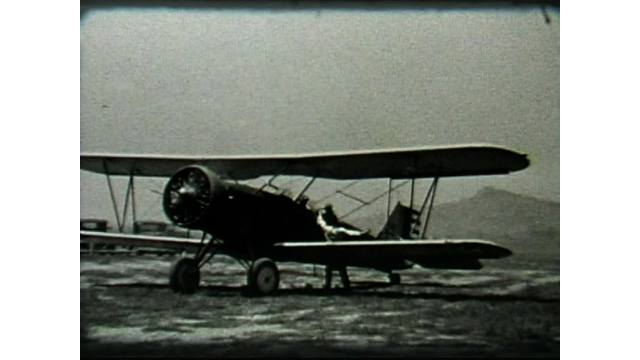 The airplane's tail number, NC 16039, is visible in several frames of the film. An online listing of FAA tail numbers indicate that the aircraft now resides in California. This is a shot of a Ford Tri-Motor, a workhorse of commercial and military aviation from 1925 - 1933. Only 199 were built. This was one type of aircraft flown in South Dakota by pilot Clyde Ice. A Stearman Hammond Model Y (or Y variant). 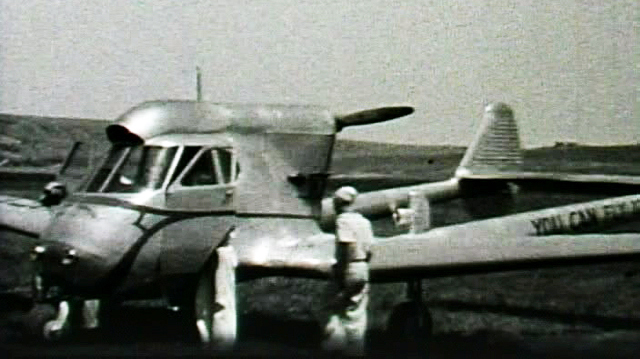 The prototype of this aircraft was built in 1936. Only 20 were ever built. 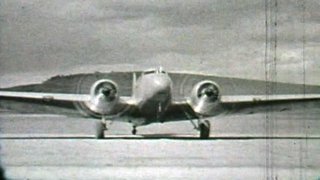 This is one of two Boeing 247-D airplanes shown in the film. The aircraft were being operated by the Wyoming Air Service, which brought both passengers and mail to the event. (Tail numbers are visible in the film.) The 247-D was considered the first "modern" commercial airliner. FAA records indicate that only two are still in existence. This is a Martin B-10 or a later variant of the original 1933 model. The B-10 was the U.S. Army's first all-metal monoplane bomber. 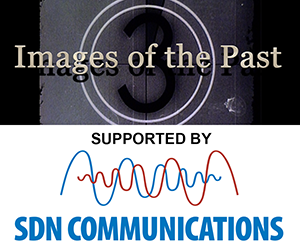 For Teachers: Activity idea is available at SDPB's Digital Learning Library.